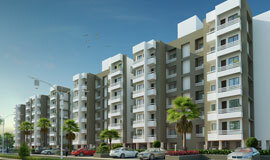 The 2 BHK Shipra apartments is in Aqua City township- Bhopal's uniquely designed township. 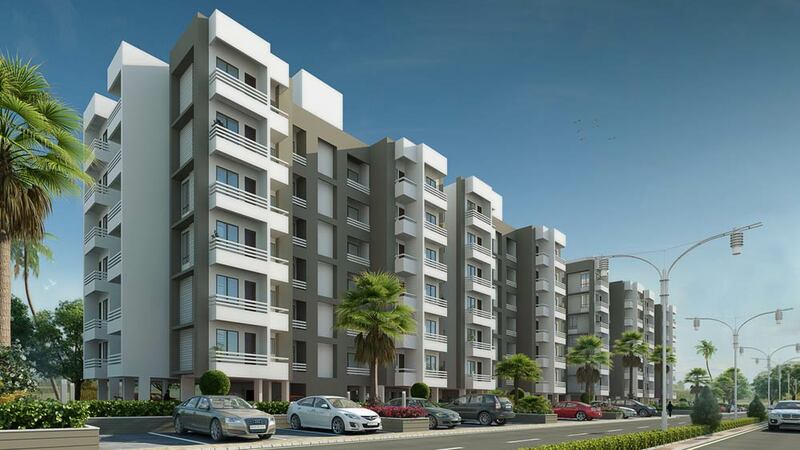 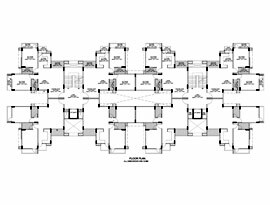 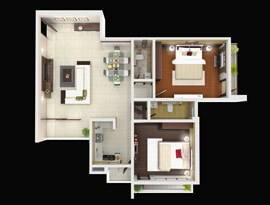 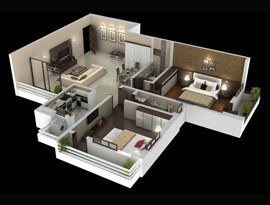 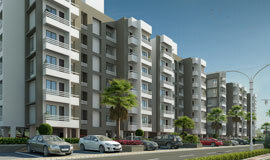 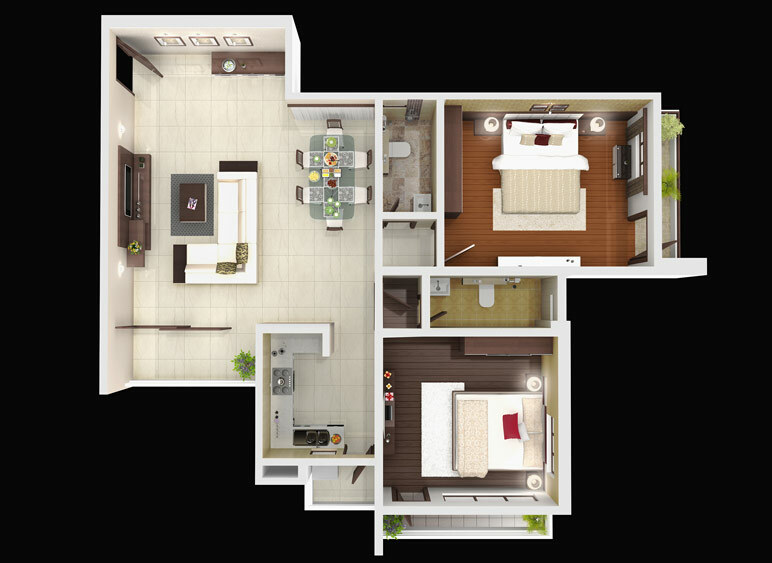 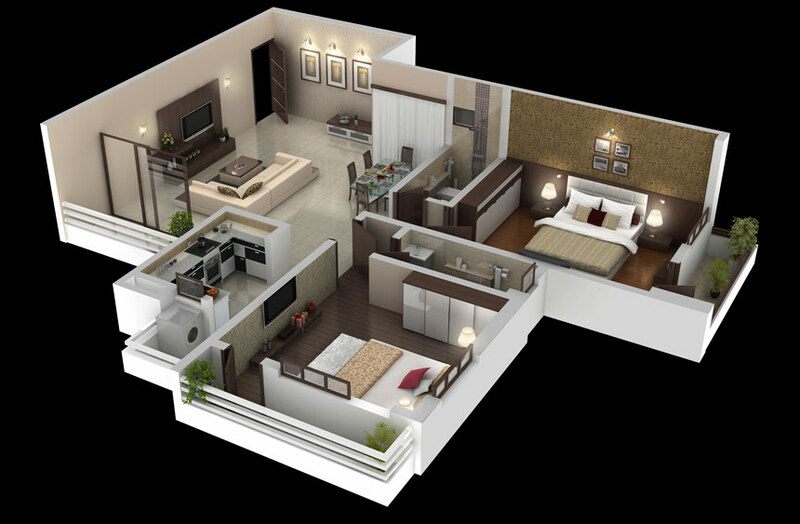 It is a fantastic option for an apartment in Bhopal. 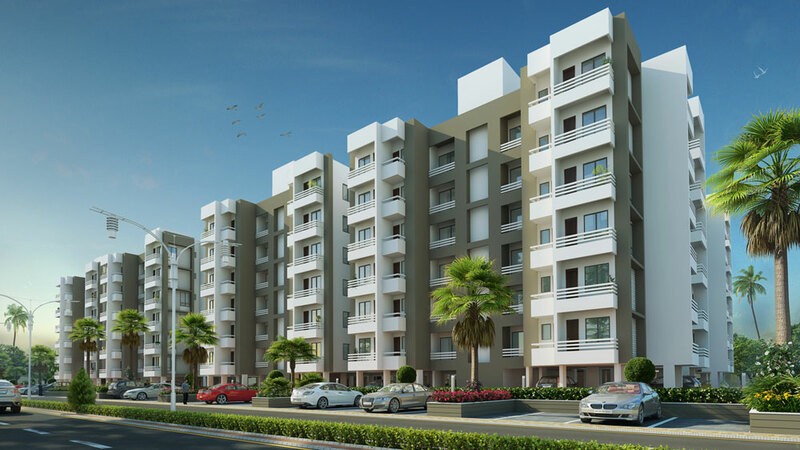 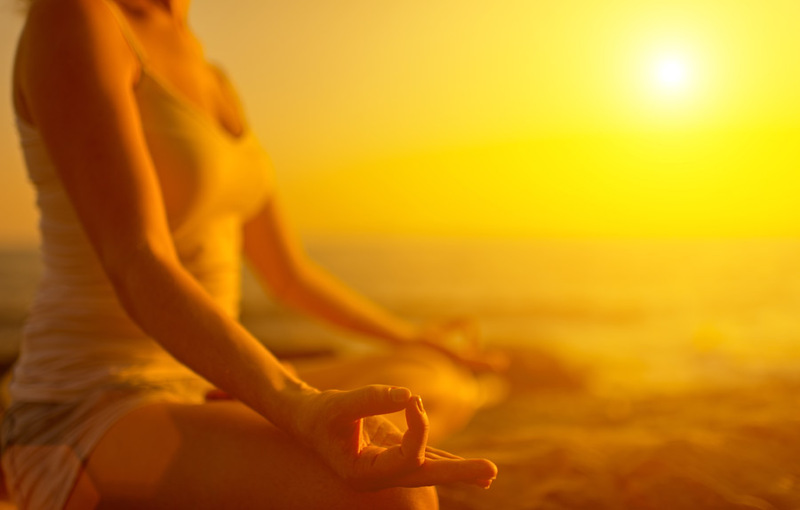 A Shipra apartment owner can enjoy all luxuries that Aqua City as a township has to offer.